« Are the Bonaire donkeys the last wild Nubian asses? 28 days. Then little Rouens. 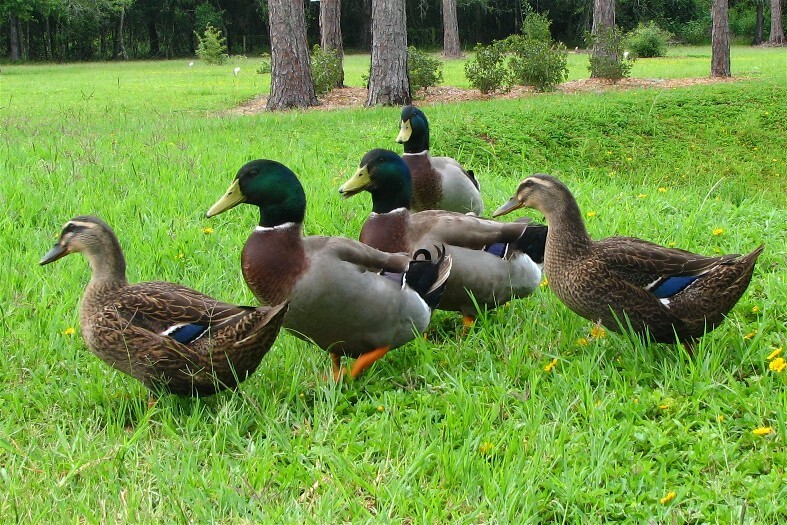 Rouens are domestic mallards that reach fairly large sizes, but they retain the wild mallard’s plumage. 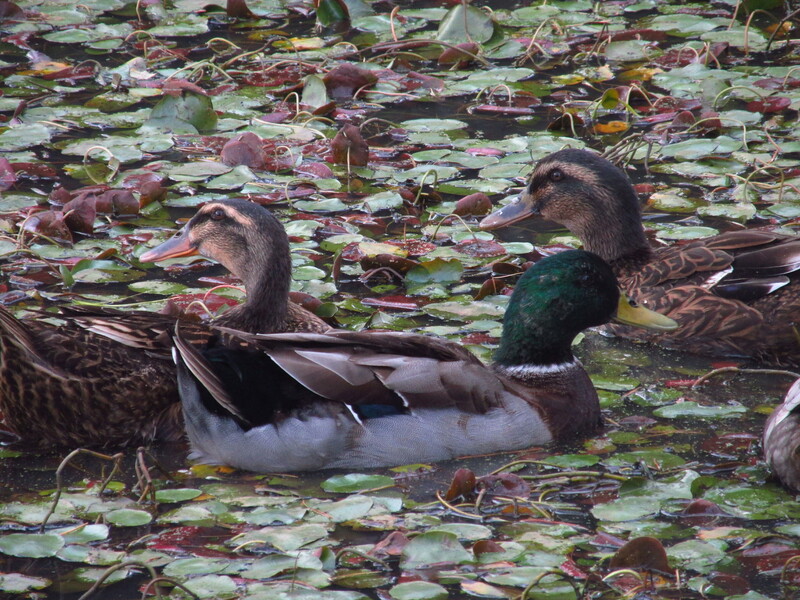 I think all of the domestic mallards that retained this color were Rouen crosses that were sold as wild mallards. 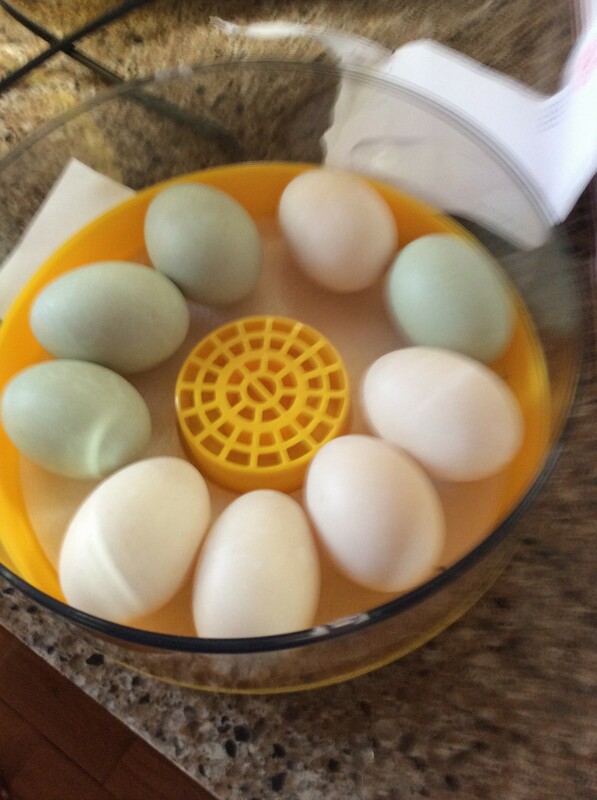 Pretty eggs! I didn’t realize that Rouens were domesticated Mallards. Can they return to the wild? They could if there were no such thing as predators. A Rouen is like what would happen if a mallard landed in New Zealand before there were stoats, cats, ferret/polecat hybrids. The selection pressures that keep birds flighted must have to be in force constantly because there are tons of flightless birds on islands, and just about every domestic duck or goose strain can’t fly or can’t fly very far. Even pheasants that bred for shooting purposes have to be selected constantly for flying or they become flightless.